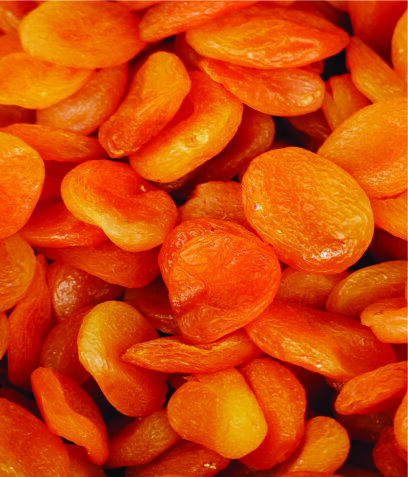 The Dried Fruit for Africa has a large array of fruits including apples, prunes, peaches, pears, dates, apricots and so much more! 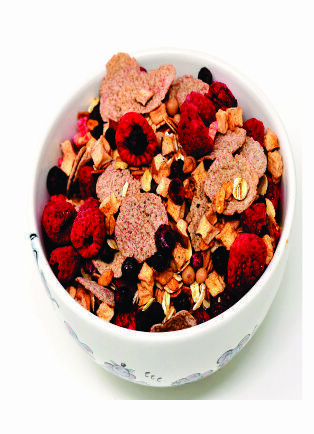 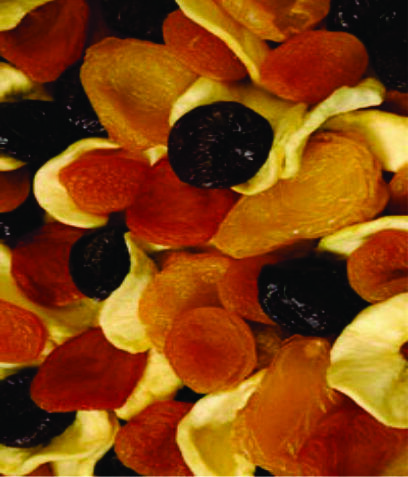 Only quality graded fresh fruits are used to produce our products, all of which are sun-dried. 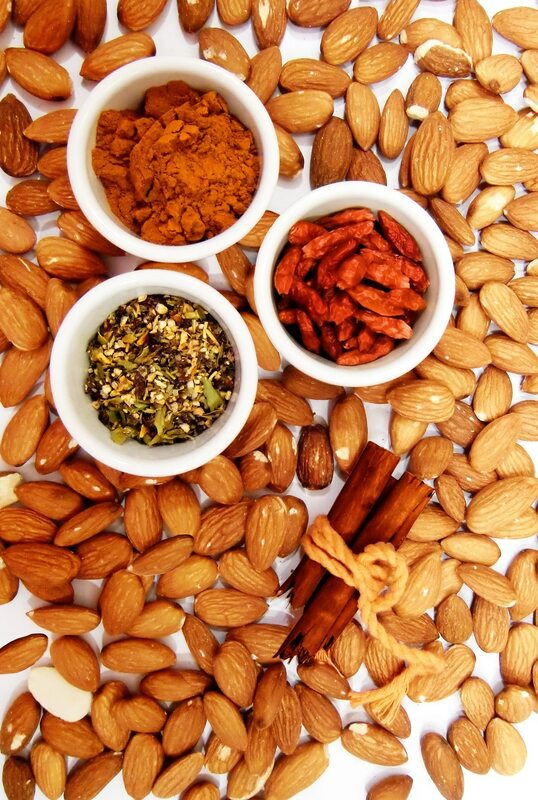 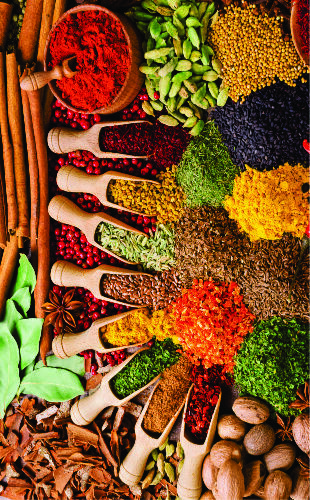 At Dried Fruit for Africa, we search endlessly for the absolute best nuts, peanuts and seeds. 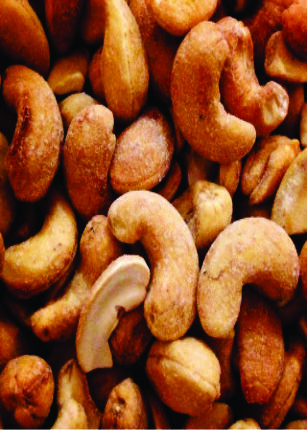 Some of our most popular products are almonds, cashews, walnuts, macadamias, pistachios, pecans, peanuts, brazils and pine nuts. 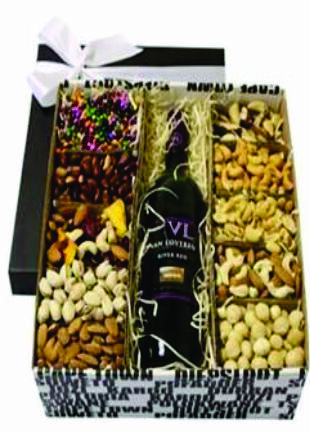 At Dried Fruit for Africa, we offer a wide range of bulk sweet selections ranging from premium chocolates and covered nuts to colourful old-time favourites such as Peanut Brittle.